Maci is at the Northwoods Humane Society in Hayward, WI. She is not with ESRA. 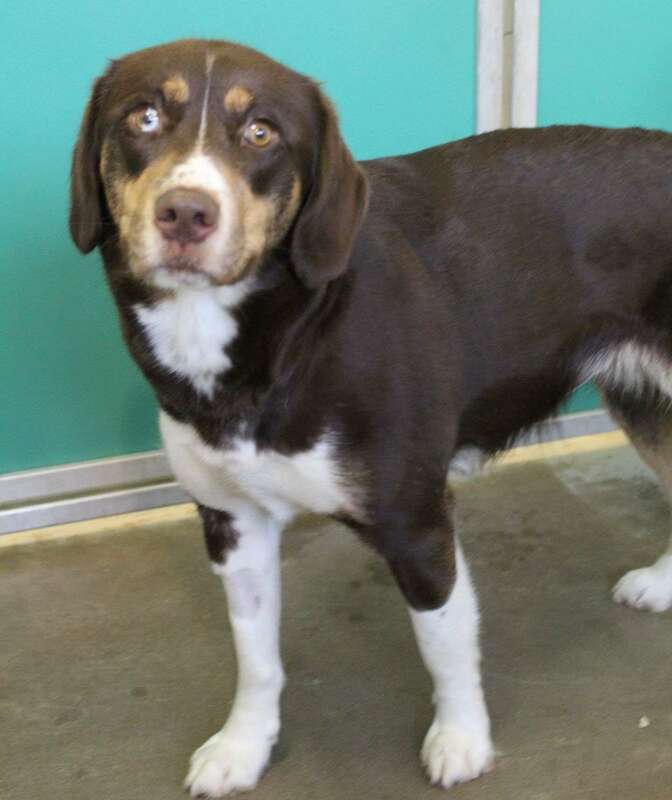 Maci is a Husky/Springer Spaniel mix. She is 18 months old, good with other dogs, with cats, and with children. She is spayed, up to date on vaccinations, and housetrained.